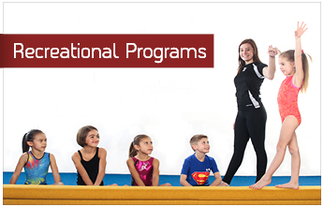 ​As Kitchener-Waterloo's longest standing gymnastics club owned by gymnastics professionals, we offer a complete range of Recreational Programs for boys and girls, and a world-class Competitive Gymnastics program. Fall Recreational Registration will begin Monday May 13th at 11:00 a.m. online or in person. 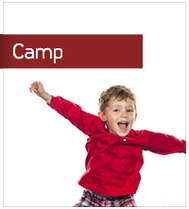 Summer Camp & Summer Session Registration is Open! Register online or in person. The gym will be closed for the Easter Weekend! Friday April 19th-Sunday April 21st . ﻿Visit our Revolution News Page to find out about our Competition Results and Club Updates.